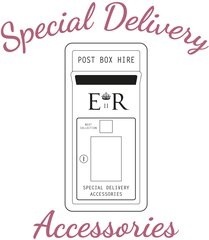 We specialise in Post Box hire for weddings and special events throughout the UK. We try to be different to everyone else and offer something a little more quirky! We have over 25 colours to offer as well as a few themed post boxes.